the thrill of it all - moments of joy in the wedding chaos: A kiss - Comme, Alfred Place, Melbourne. Are kissing shots overrated? Well, I think, mostly they are. However, I try to keep an open mind at work and have to admit that some kissing photos get their groove on. 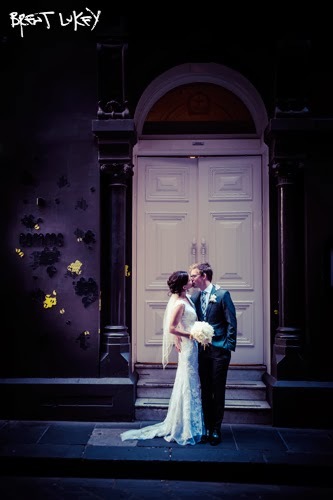 Here's one I like from a recent wedding at Comme in Melbourne.